GIME applications engineer for various industrial materials, design shape + color + multi-segmented combination color selection procedures to ensure accurate identification of the material. High-pixel color CCD camera lens with a professional-grade veneer, true color materials, to ensure accurate identification of materials to ensure excellent color selection effect.Can efficiently handle complex color material. Adopting energy-efficient LED light source technologies and nozzle technology to reduce false tick of qualified materials. 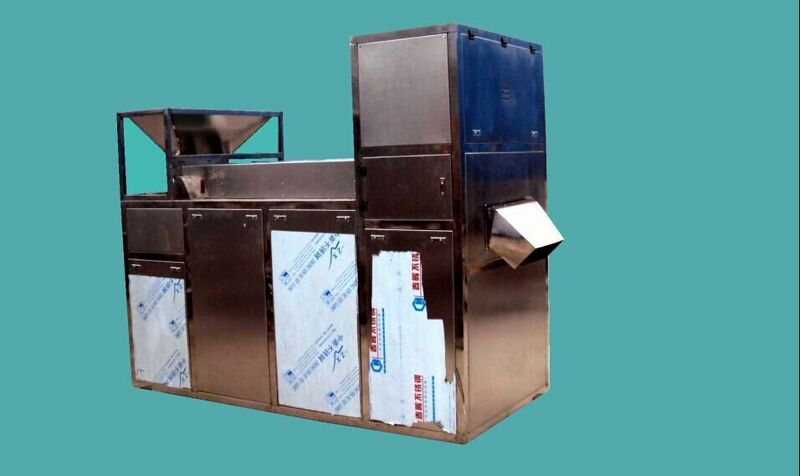 Looking for ideal Belt Color Sorters Manufacturer & supplier ? We have a wide selection at great prices to help you get creative. All the Belt Type Color Sorter are quality guaranteed. We are China Origin Factory of CCD Belt Color Sorter. If you have any question, please feel free to contact us.